The news is full of how it’s a buyer’s market all over and buyers have all the power when it comes to buying real estate. Is there a buyer's market in Silver Lake? A buyers’ markets exist when there are more properties for sale than there are buyers to buy them. Such a situation tends to push prices down and give buyers the upper hand in negotiations but does this situation exist in Silver Lake and surrounding areas? Is Silver Lake a buyer's market? You've probably heard that real estate is local. The conditions in one city do not necessary match those of another. Silver Lake itself seems to be split into both a buyer’s market AND a seller’s market. Silver Lake has a good number of properties on the market for sure. However, there are also a lot of buyers out there looking at them. 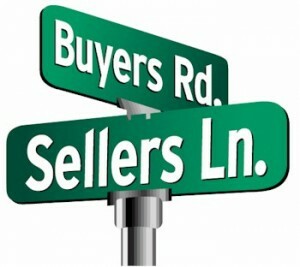 For those properties that are well-priced and in good locations, it is actually a seller’s market. For example, I took a client to look at a Silver Lake triplex last weekend. It was the first open house and there were a lot of people looking. When we walked in, we were told that the seller already had two offers. That’s not unusual with a nice property like this one with views of the Silver Lake Hills and garages for all the units. Even though it’s an older building, it is charming and would be a great investment for an owner occupant. Well, the decision was made on who the lucky buyer would be in just a couple of days. This Silver Lake triplex received TWENTY-TWO offers! Eight of those offers were ALL CASH and above the asking price. So, there may be a ton of listings on the market, but some of them definitely put the power into the hands of the seller! Prime Silver Lake properties, whether income properties or single family homes, tend to sell in a hurry. If the price is right the chance of ending up in a multiple offer situation is more than a little likely. The Silver Lake area is very popular for owner-occupants and investors alike. Does it Take All Cash?! 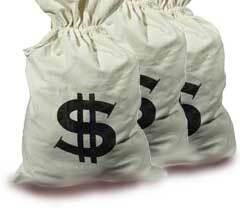 Don’t be discouraged if you can’t pay all cash, or if you have a minimal down payment and plan to use FHA financing. It doesn't mean that there’s no way you are going to buy a property in Silver Lake. You simply need to realize that there is a seller’s market on the prime properties but the buyer’s market exists on some of the less desirable ones. If you want the perfect Silver Lake house in the perfect Silver Lake location then be prepared to complete for it, offer more than the asking price and give the best terms possible. 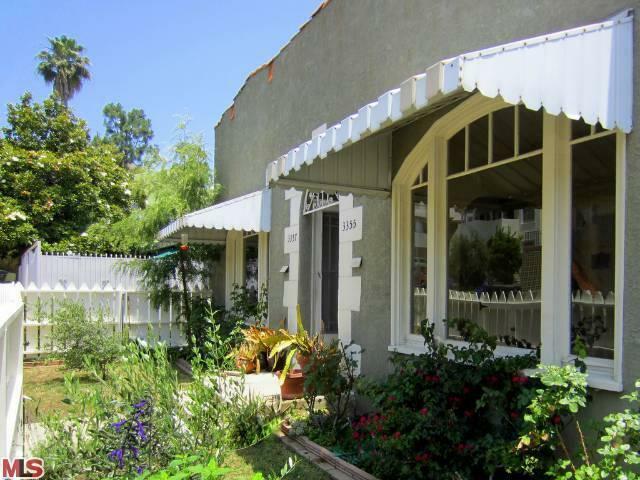 You Can Get A Good Deal on a Silver Lake home! This is a great article about buying property in Silver Lake. I especially like the part about working with an experienced realtor who knows the area and then taking their advice. Thanks for stopping by. IF I can help you in any way, give me a call or drop me a line.